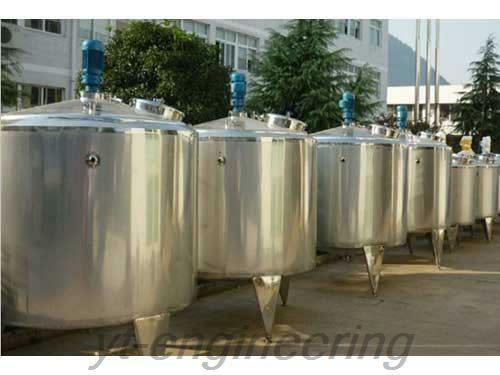 JCG heating and cooling jacket tank, also called hot and cold cylinder, is a stainless steel tank with heating, cooling, heat preservation, sterilization and storage functions. It is widely used in dairy products, food, nutraceuticals, pharmaceutical and chemical industries. 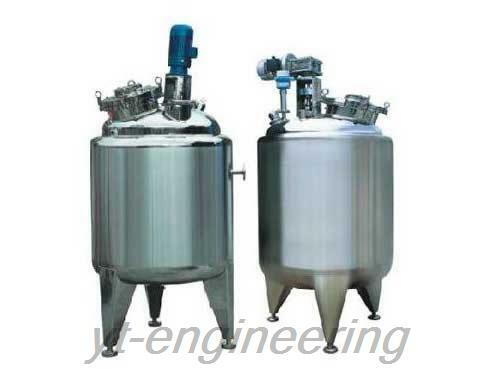 This jacketed tank is especially suitable for pasteurization and heat preservation of milk. 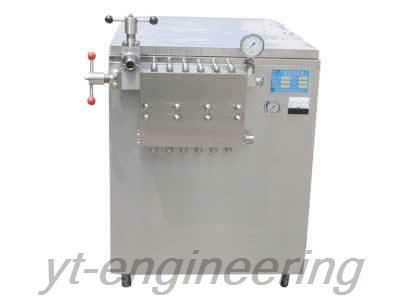 What’s more, the heating and cooling jacket tank is necessary equipment in ice cream production line. 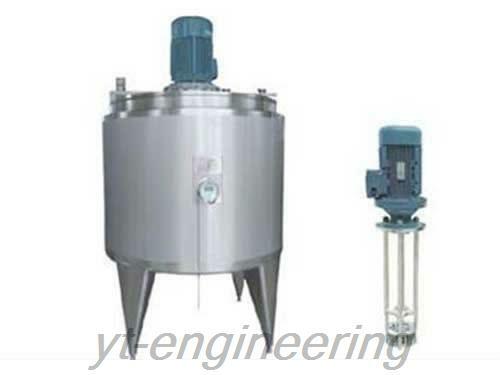 1.Cooling and heating jacketed tank is made up of liner, jacket, insulation layer, exoperidium, reducer, stirring blade and thermometer. 2.Its inner wall is polished without any dead angle, so it is convenient to clean and meets the GMP standard. 3.JCG heating and cooling jacket tank is of compact structure. It is extensively used, economical, durable and easy to operate and maintain. 3.Material Contact Parts: SUS304 stainless steel or SUS316L stainless steel. 4.Heating Method: steam heating, hot water heating, etc. 5.Liquidometer and liquid level control can be installed according to customers’ requirements. 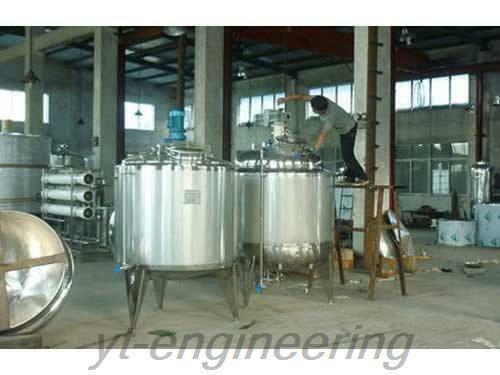 Over the years, Yutong is devoted to development and production of heating and cooling jacket tanks. We emphasize scientific and technological innovation, and we cooperate with many famous colleges to develop new products. Our jacketed tanks are well received by more and more customers. Our company develops quickly and accumulates abundant capital and technology strength. We provide a variety of heating and cooling jacket tanks for customers to test and inspect.